I read your ANECDOTES and thanks for sharing us. 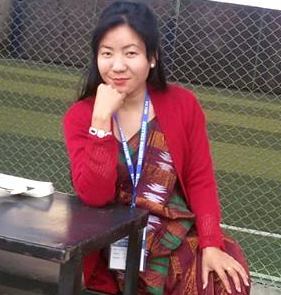 I have recently had my first presentation on CHILDREN’S RIGHT TO ENGLISH EDUCATION IN NEPALESE CONTEXT at 16th International Conference of NELTA in Kathmandu (Feb 18 to 20, 2011). I also did not sleep and the whole night I woke up for the preparation. Unfortunately my laptop was not working one day before my presentation but fortunately I got it repaired. I was in doubt that no audience would attend my presentation. I was surprised to see the room full of audience. Sheila Nelson, regional coordinator at British Council was one of them who asked me a number of questions which were replied by me. At the end of the presentation, she encouraged me.